Middlesbrough fans may have endured a tough ten months watching their side suffer instant relegation back to the Championship but they have reason to be positive ahead of the 2017-18 season. 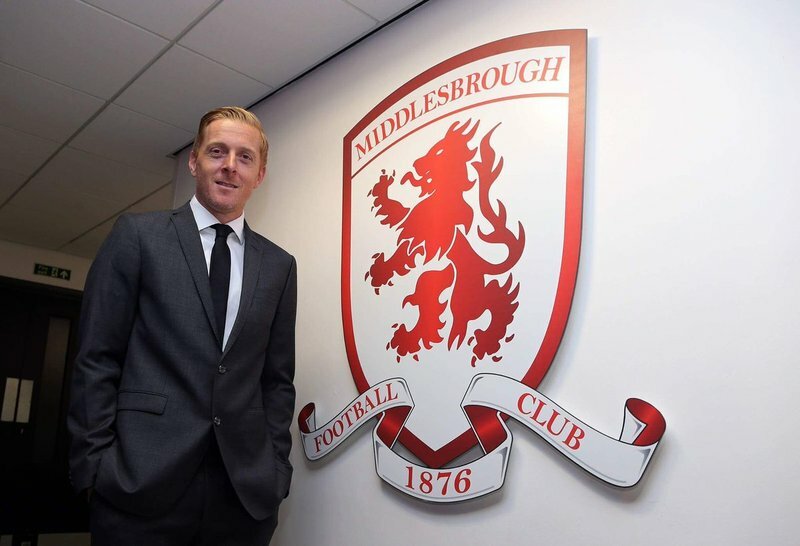 Garry Monk has been appointed as Aitor Karanka’s successor at the Riverside and he’s determined to help the Teessiders return to the top flight. Leeds fans were left in a state of shock following the unexpected resignation of Garry Monk just weeks after he guided them to 7th place finish. The West Yorkshire side narrowly missed out on the Play-Offs and there was optimism surrounding the club and their young squad. The protracted takeover at Elland Road had finally been completed just days before Monk stepped aside. He was widely expected to trigger his contract extension but opted to walk away from the historic club. After a short family holiday and engaging in discussions with Sunderland, it was another North East side who came calling for the services of the former Swansea boss. Middlesbrough chairman Steve Gibson convinced Monk to sign up and the 38-year-old has praised the ambition of the Teesside club. Gibson is a respected owner who has plenty of ties with the local area and he’s generally thought to be one of the more patient chairmen in English football. He is passionate about the club, the town and its residents. Since Monk’s appointment, Middlesbrough have been backed into favouritism and are currently 7/1 in the football betting for Championship success next season. 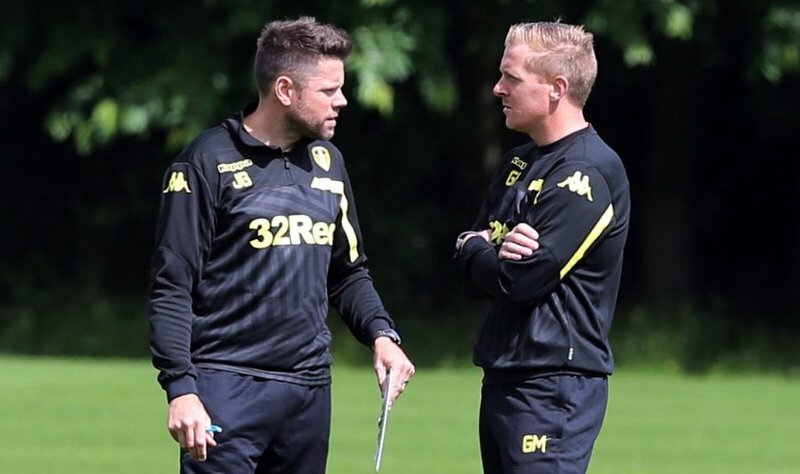 Monk is expected to appoint former Accrington boss James Beattie as part of his backroom staff this week. The two worked together at Leeds. Monk’s first task will be organising the team’s pre-season fixtures before his eyes turn towards bolstering his squad. Middlesbrough were relegated from the Premier League with a whimper last season as they struggled to find the back of the net. They were the lowest scorers in the division scoring just 27 goals in 38 games. Recruiting an experienced Championship striker is a priority. Cameron Jerome is just one of the many names linked with a move to the Riverside. The new boss has praised the existing squad declaring the club ‘ready’ and ‘well equipped’ to challenge for promotion adding that everybody at the club is ‘determined to do it’. Middlesbrough and Monk do seem like a good fit with the new boss declaring the club matched his ambitions. North-East rivals Sunderland aren’t in good shape whilst Hull have acquired a manager without prior Championship experience. This leaves Middlesbrough in the best position of the three relegated clubs for an instant return to the top division. The fans are no longer dispirited, they are optimistic and looking forward to the forthcoming season. Monk’s appointment will help lift the Riverside and his time at Leeds has helped restore his reputation as one of the best young managers in the business. He’s vowed to take the club back to the Premier League and everything looks set for him to deliver on that promise.